Royal Ship Vasa Museum, Skansen Museum, Nordic Museum, Cathedral, Royal Palace, City Hall. La a Reins du la is characterized by its many cultural sites, by the stamp of its historic district and by its minimalist design. 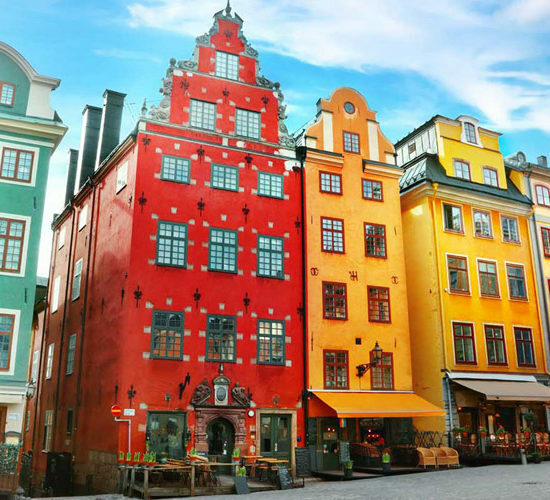 On foot, by boat, by subway, a real art gallery, or by bike in the Ecopark, discover this archipelago city that will take your breath away with the tapas bars and live music cafés of Norrmalm district, kingdom of party-lovers! 3 nights in a 4* hotel with breakfast. 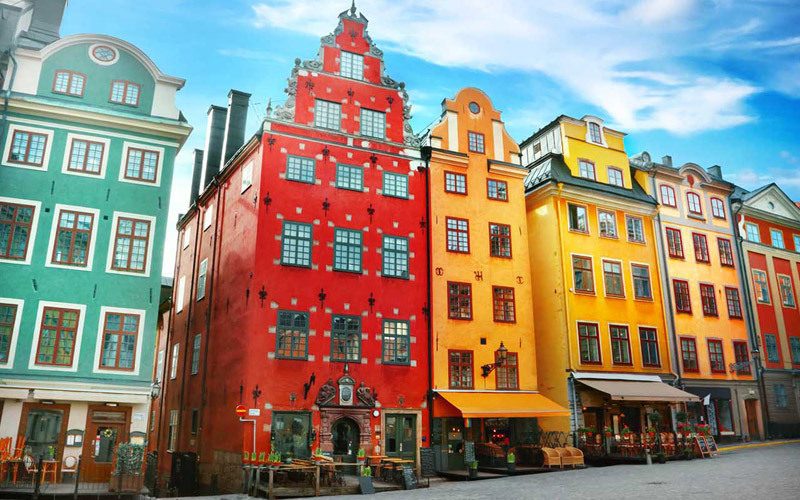 Stockholm is a completely different experience depending on when you visit, yet every season has its charms. The summer period between June and August can be surprisingly warm, with temperatures up to the mid-20s (high 70s Fahrenheit), so this is the ideal time for sightseeing.